Straight out of The Walking Dead TV show on AMC comes an excellent rendition of actor Chandler Riggs' Carl Grimes! 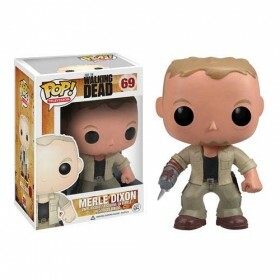 The gun toting youngster Carl occupies a unique position in the group, coming of age in the era of zombie apocalypse. 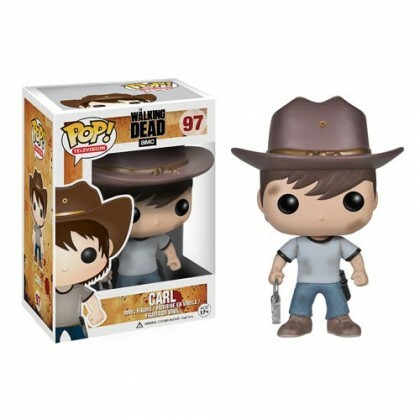 Standing 3 3/ 4-inches tall, The Walking Dead Carl Grimes Pop! 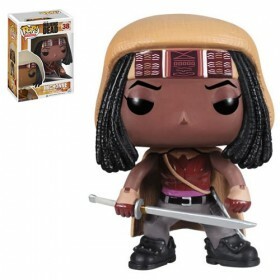 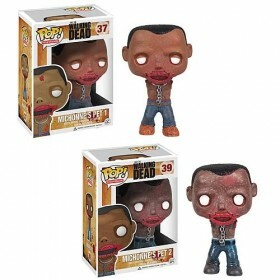 Vinyl Figure is one item fans of the AMC TV series won't want to miss out on!